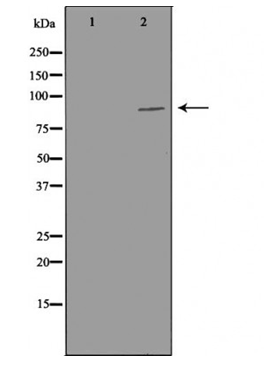 Displaying 1 to 50 (of 61 products)	order by Products Name. 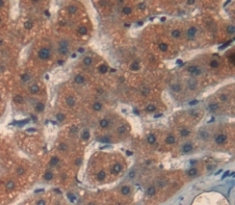 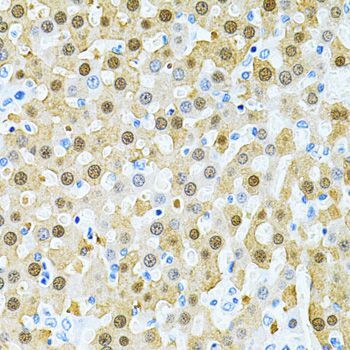 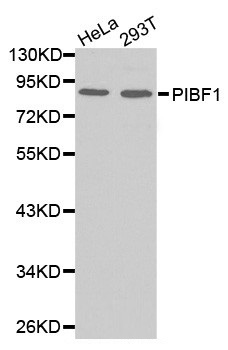 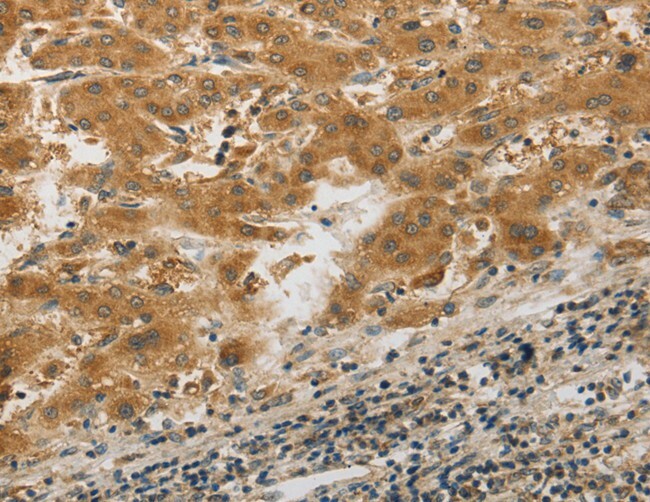 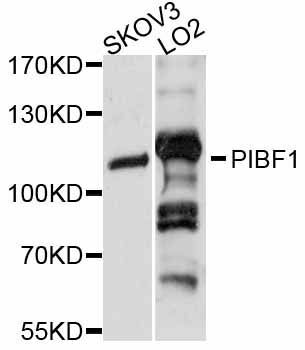 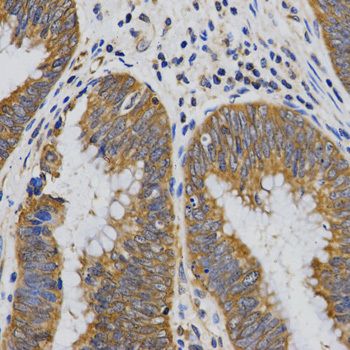 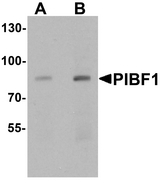 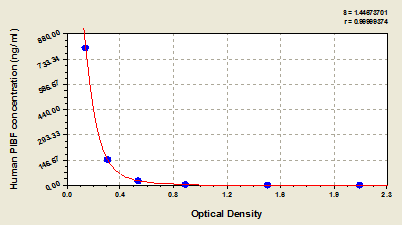 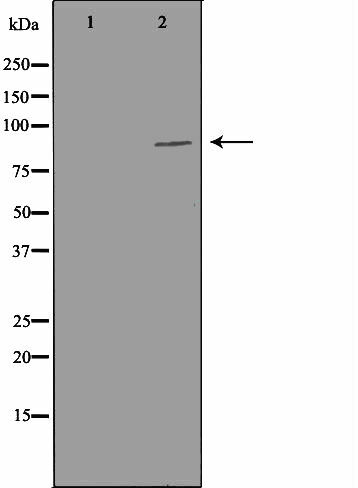 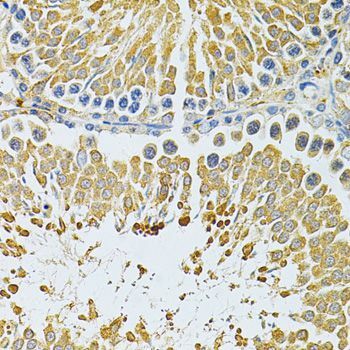 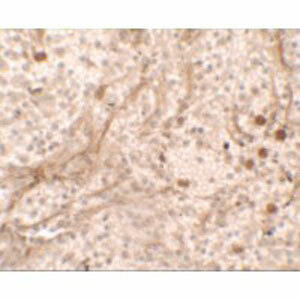 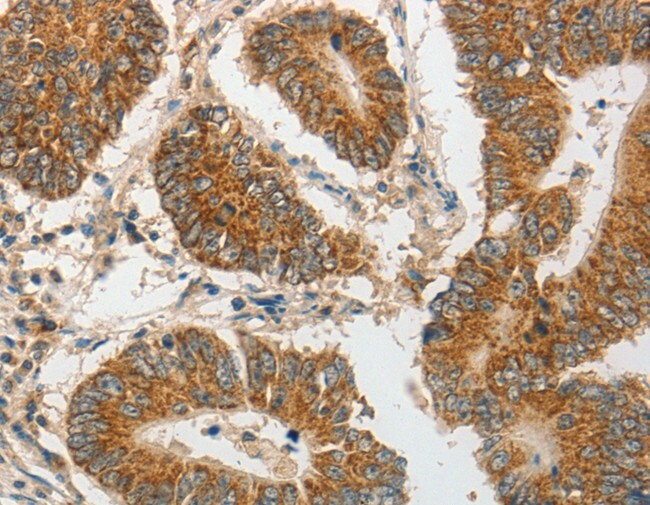 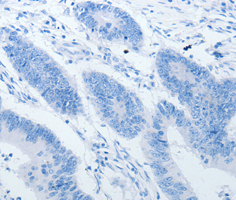 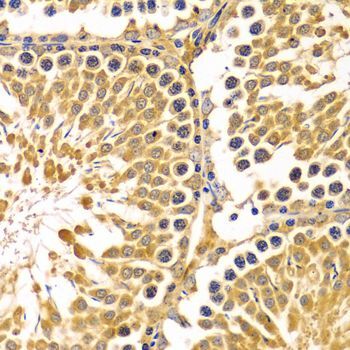 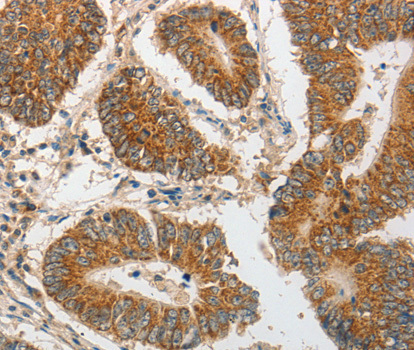 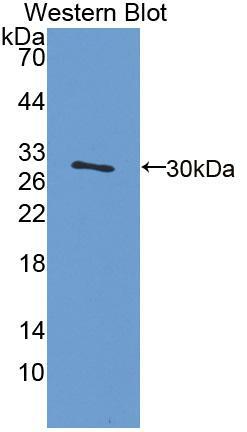 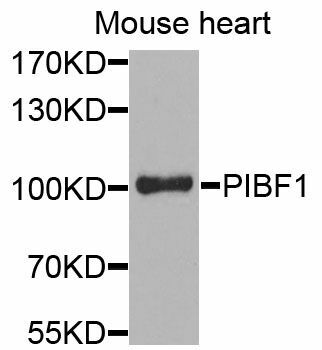 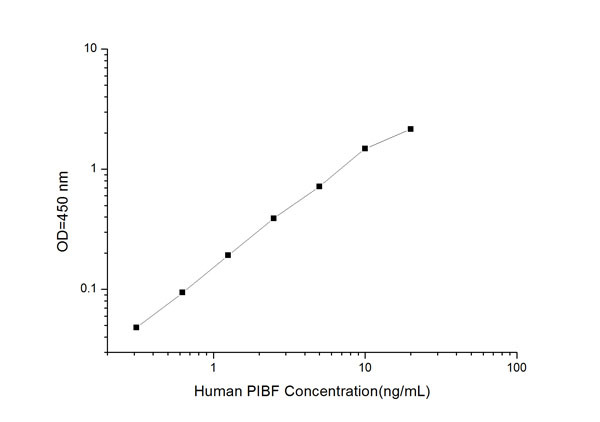 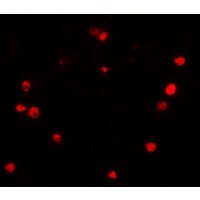 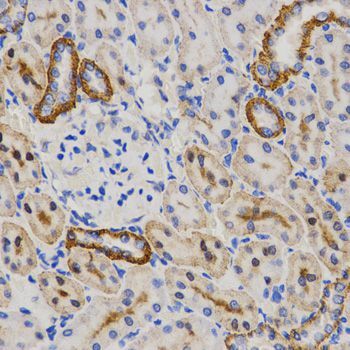 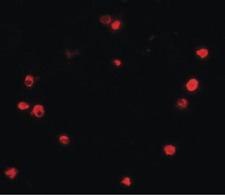 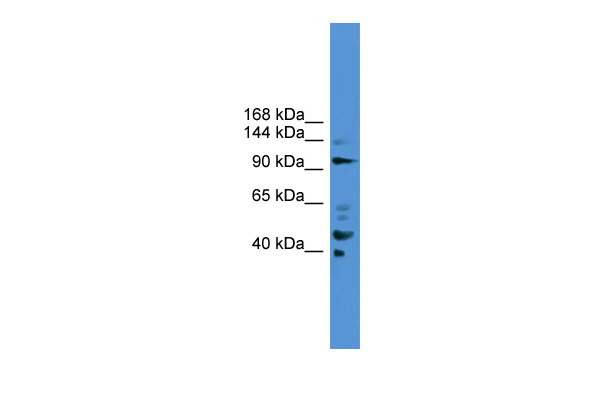 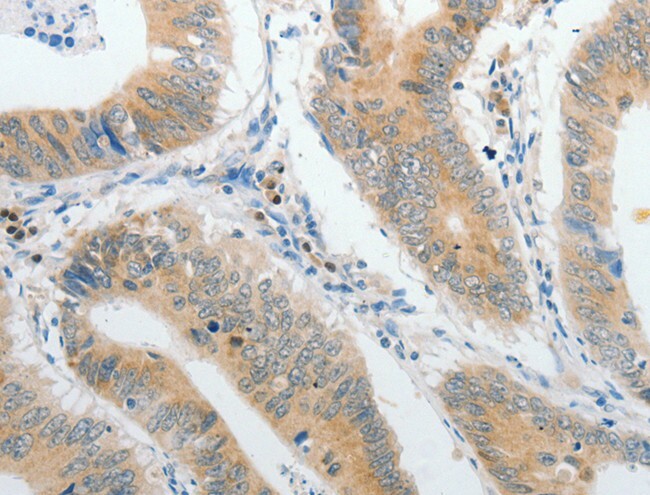 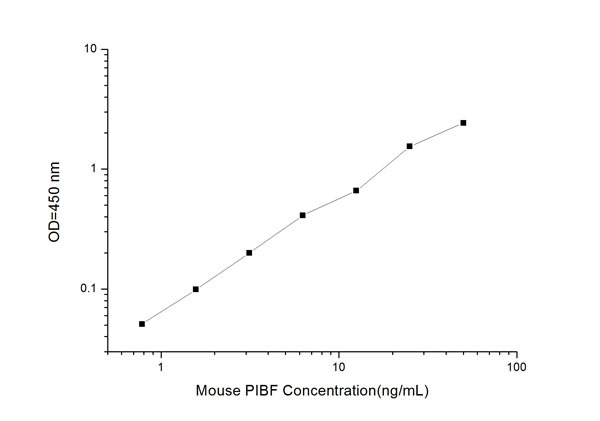 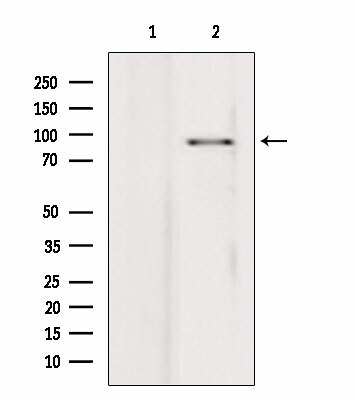 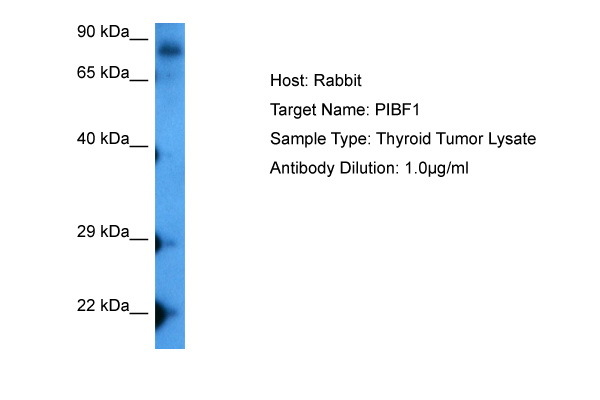 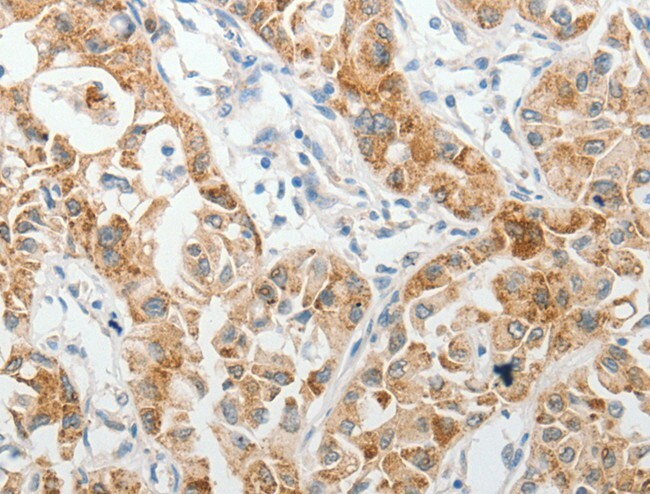 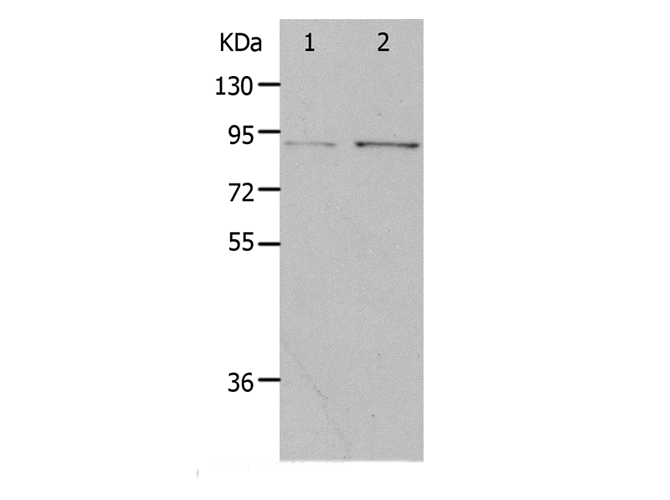 PIBF1 Antibody is affinity chromatography purified via peptide column. 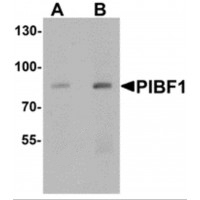 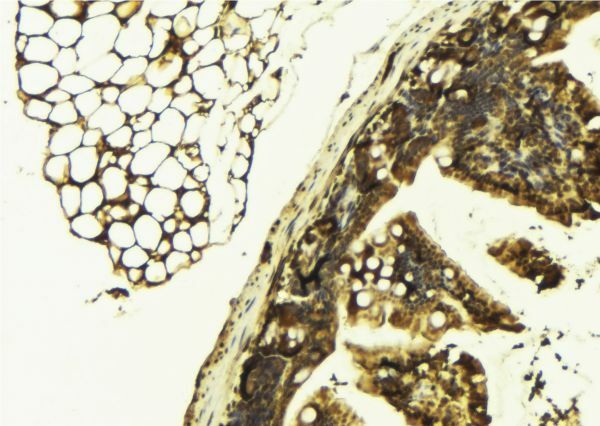 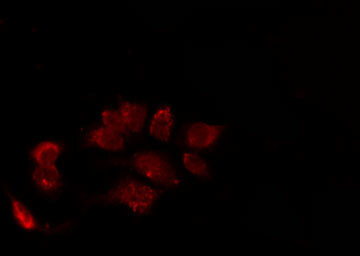 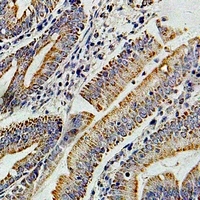 ELISA (EIA), Immunofluorescence (IF), Immunoistochemistry -Paraffin (IHC-P), Western Blot (WB).